India are being drummed up as favourites for the World Cup later this year, on the back of their formidable top order and a lethal bowling attack that features two match-winning wristspinners. With the tournament less than four months away, India’s selectors are busy working out which 15 players will offer the side the right balance. On the back of the Asia Cup win, followed by victories in the ODI series in Australia and New Zealand recently, most positions seem taken, barring a couple. We had done extremely well in the Champions Trophy, having reached the final. But the selection panel felt the spin department needed more variety. [R] Ashwin and [Ravindra] Jadeja had delivered, but we still felt we needed to add variety to the attack. That is how [Yuzvendra] Chahal and Kuldeep [Yadav]came in. The results are there to see: together they have won 70% of the matches they have played in. They have sharpened and strengthened the bowling department. By middle order you mean No. 4 and 5, presumably. 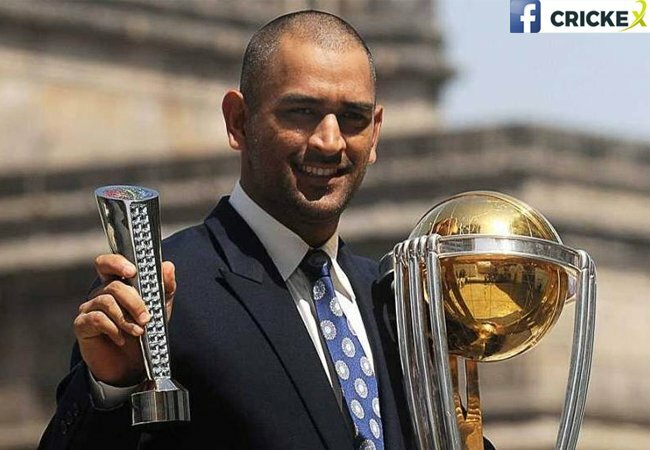 Ambati Rayuduand Dinesh Karthik, along with MS Dhoni have been identified to perform the No. 4 role. The soft underbelly of the Indian middle order was exposed in the absence of Virat Kohli and Dhoni in the Hamilton ODI by Trent Boult. Do you think Rayudu and Karthik have cleared the concerns? His progress in the last one year has been phenomenal across formats. We felt he needs a bit of maturity now, to gain more experience. That is reason we have included him in India A series wherever possible. The hundred he got in the Sydney Test, the 73 he got for India A on a testing pitch against England Lionsrecently speaks of his maturity. Against the Lions, India A were struggling, and everybody thought they had lost the match, but Rishabh showed skill and patience to win the match.